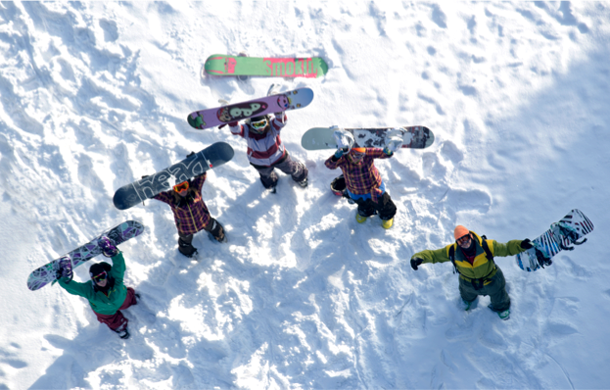 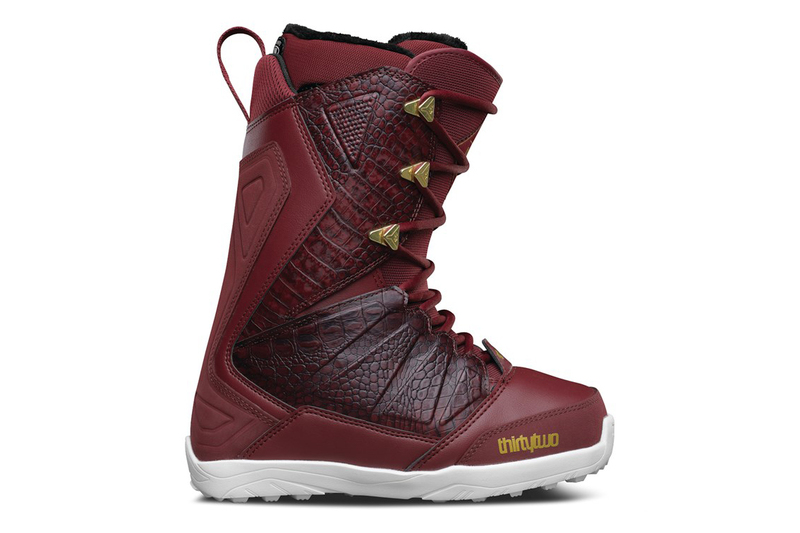 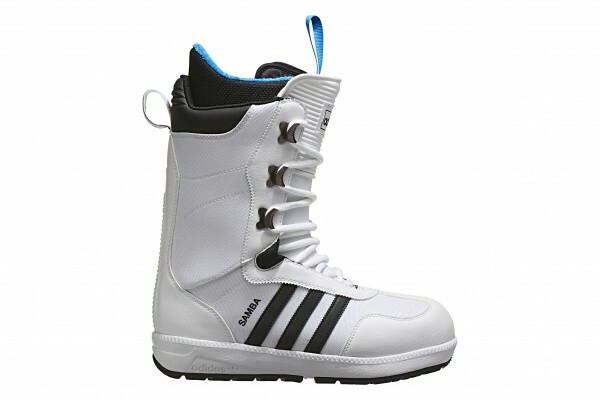 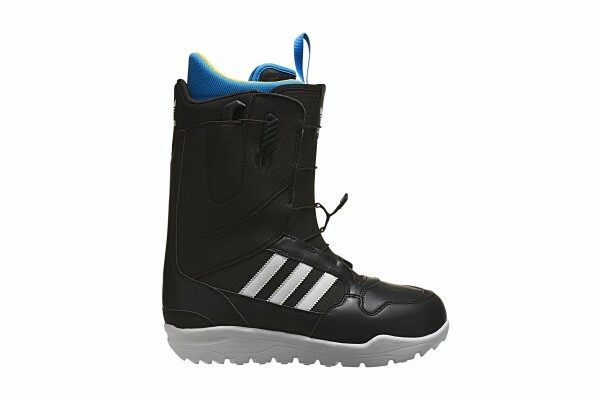 These snowboarding boots pay homage to the cult-classic Samba football shoe. 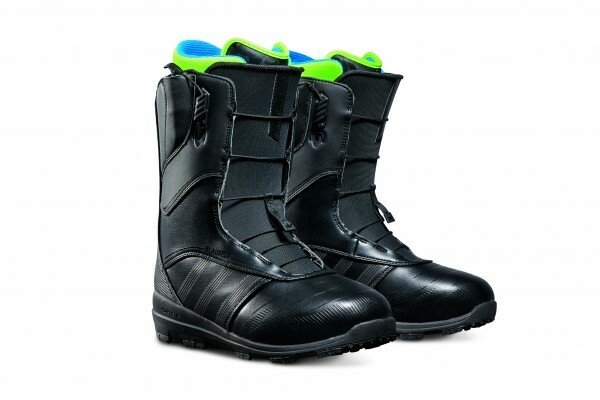 The all-terrain boots have a 3D injection-moulded tongue that wraps your leg for an ideal fit and responsive, long-lasting flex. 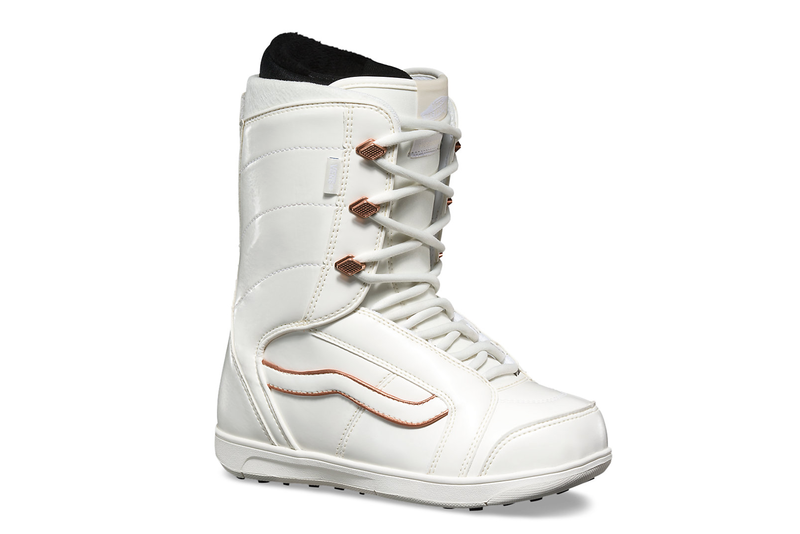 The durable leather and synthetic upper rides on a grippy Continental™ rubber outsole for great traction on snow and ice.